2001 Scores Week by Week spread sheet (one page). 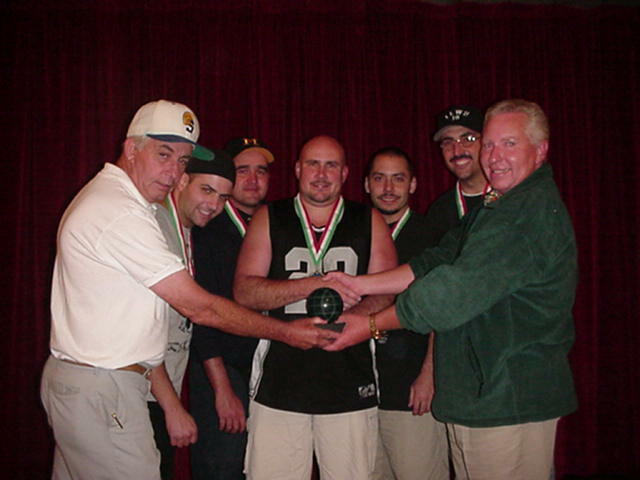 Crockett's Bocce League 2001 Champs! All rights reserved BC Enterprises.